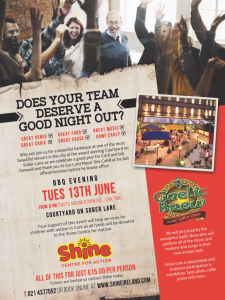 Does your team deserve a great night out? 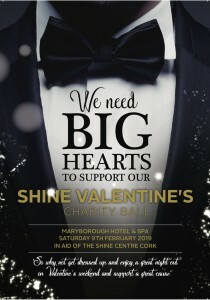 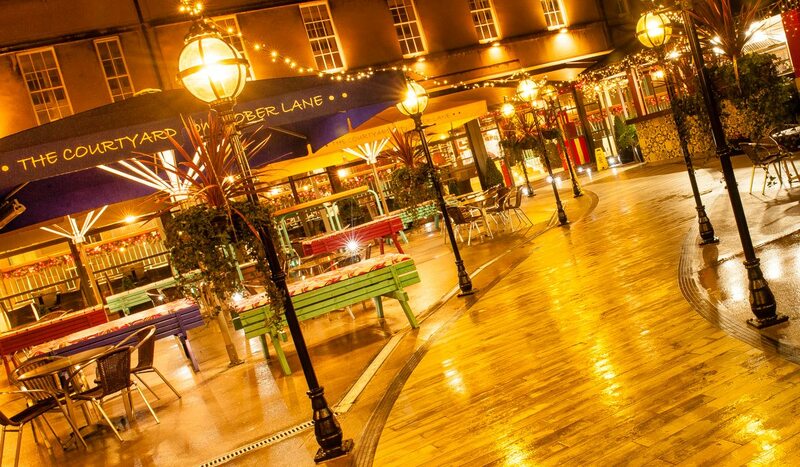 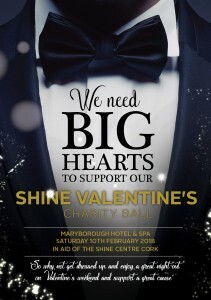 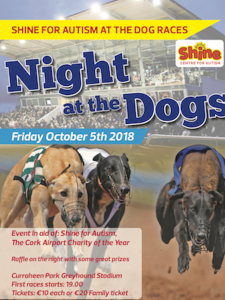 So why not join us for a beautiful barbeque at one of the most beautiful venue’s in the city at the award winning Courtyard on Sober Lane as we celebrate a good year for Cork and bid farewell and thank you to our Lord Mayor Des Cahill at his last official function before he leaves office. 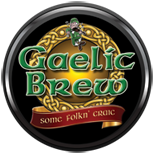 We will be joined by the wonderful Gaelic Brew who will perform all of the classic and modern Irish songs in their own unique style. 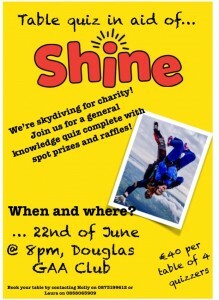 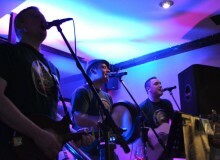 Great craic is guaranteed and audience participation is mandatory.